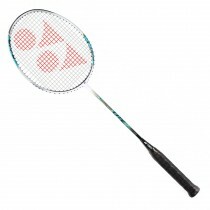 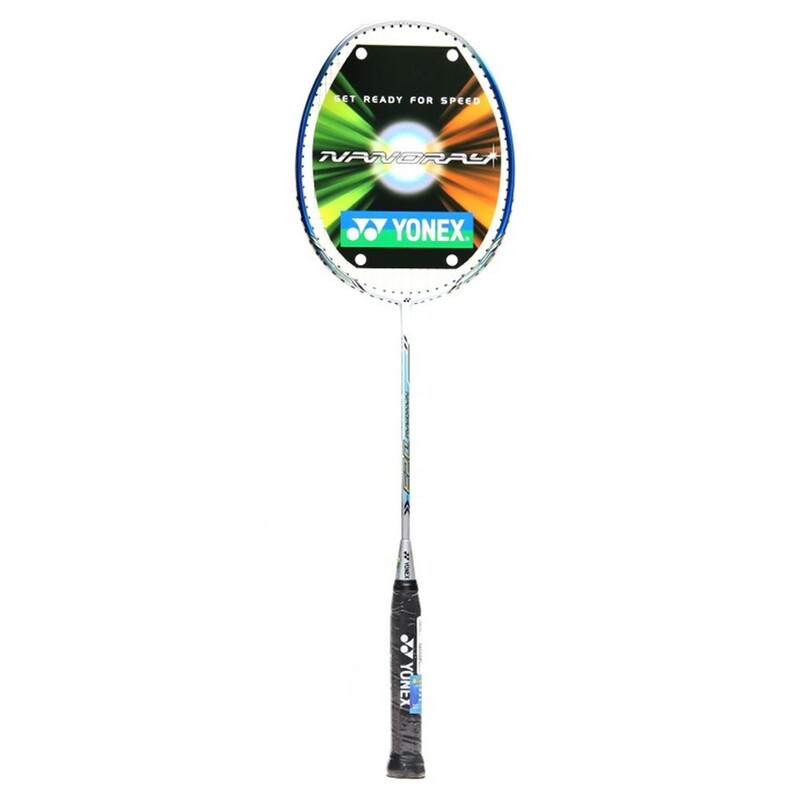 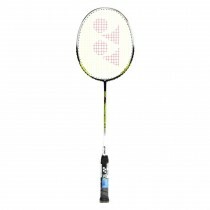 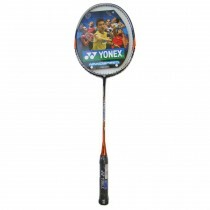 Yonex Nanoray D23 badminton racquet, which features carbon nanotube applied on the frame, which gives quick repulsion and resulting in high power shots as well. 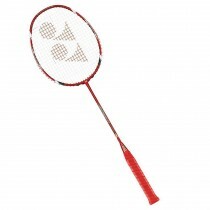 The racket has a square head that equalises the length of main and cross strings in the string bed to enlarge the sweet spot for accuracy.this racket is for the players who play with extreme speed and push their opponents to the back of the court. 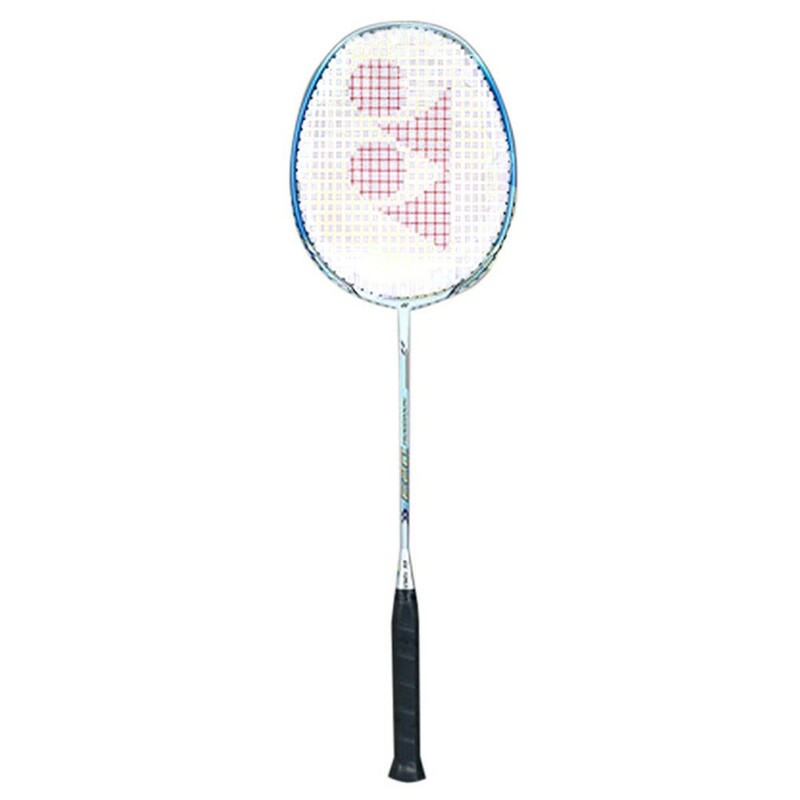 Nanoray series is designed for fast Racket Swing speed .Nanoray series is a head light series in which racket balance is kept toward handle side. 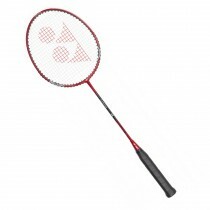 The series uses the X-FULLERENE technology in which carbon fiber joint rich material is placed at racket shaft.